Have you seen cornstarch before? 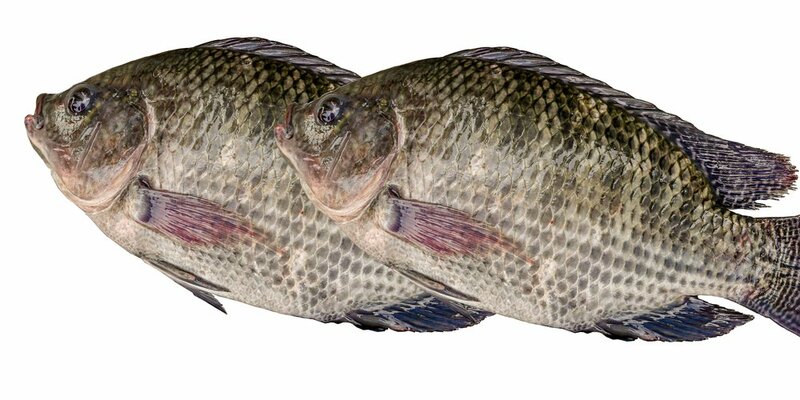 Maybe you have, as this is used in various dishes and food staples. Do you know what really is it? Well, cornstarch, as its name implies, comes from corn. It is a processed starch, which is usually used as a thickener in cooking and even as a cleaning agent. 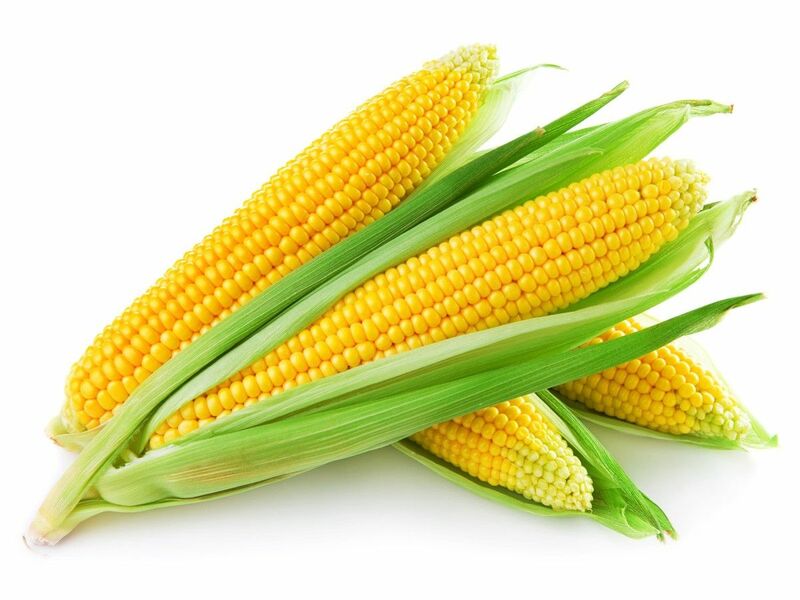 Even though it comes from corn, which is a nutrient-rich crop, the cornstarch has fewer nutrients in it. 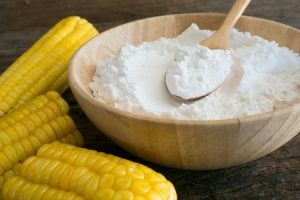 Nonetheless, these nutrients in it still make up all the necessary benefits of cornstarch, which are all for the betterment of the overall health. 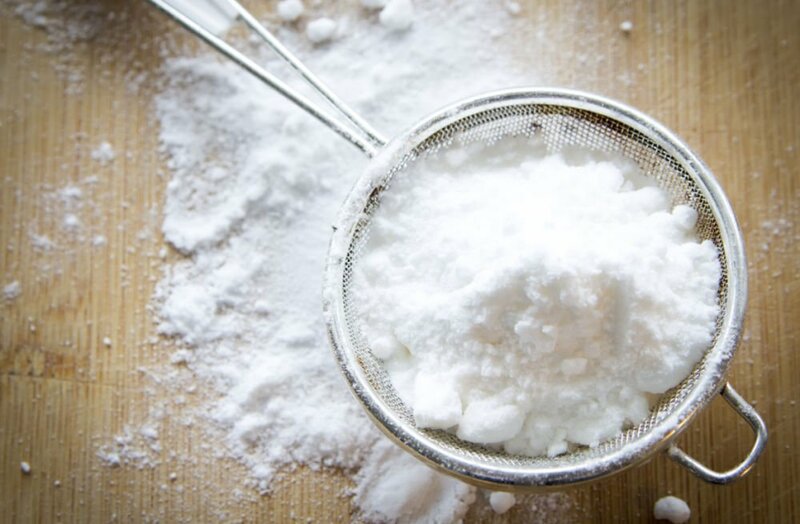 Give this article a read and get to know more about this amazing cornstarch! 2 Cornstarch: Is it gluten-free? What are the substitutes for it? In 1840, Thomas Kingsford invented cornstarch. Initially, it is used to starch the laundry as well as for some other household tasks. Nonetheless, eventually, it was used in making desserts like puddings, creams, and custards. Not just that, cornstarch is also beneficial for the household and in various industrial purposes. The Hull. This is the outer part of the corn. The Germ. Usually used for animal feed or in making oil. The Endosperm. Contains the protein and the starch. This is a processed starch, which is usually used as a thickener in cooking. Not just that, it may also be used in cleaning. Yes, you can use it in cleaning. In fact, it is effective in cleaning the kitchen and removing stains. Although it has lots and lots of benefits for the household, there is no denying that its benefits for the health are way more noteworthy. As a matter of fact, cornstarch can help in relieving skin irritation and get rid of stinky feet. 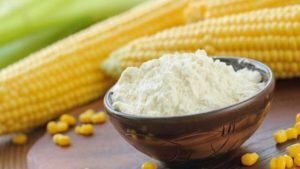 Nevertheless, when it comes to eating cornstarch, there are more natural and healthier alternatives out there. You may ask, is cornstarch gluten-free? Well, the answer may shock you. Continue reading on and you will know why! Cornstarch: Is it gluten-free? What are the substitutes for it? Due to the cornstarch being a powerhouse of protein and is made up of just carbohydrates, it is referred to as a gluten-free grain. In fact, you can use the cornstarch as a alternative for flour in various recipes. As a matter of fact, cornstarch is way better when it comes to thickening. You will just need half of the amount when you are substituting cornstarch with flour. Nevertheless, because it is processed, it is not recommendable that people use cornstarch frequently. If you usually use cornstarch as a thickener, and you want to look for a better and healthier substitute, then try the arrowroot. Dissimilar to that of the cornstarch, the arrowroot has fewer carbohydrates and calories. Not just that, it can also provide vitamins, minerals, and protein. 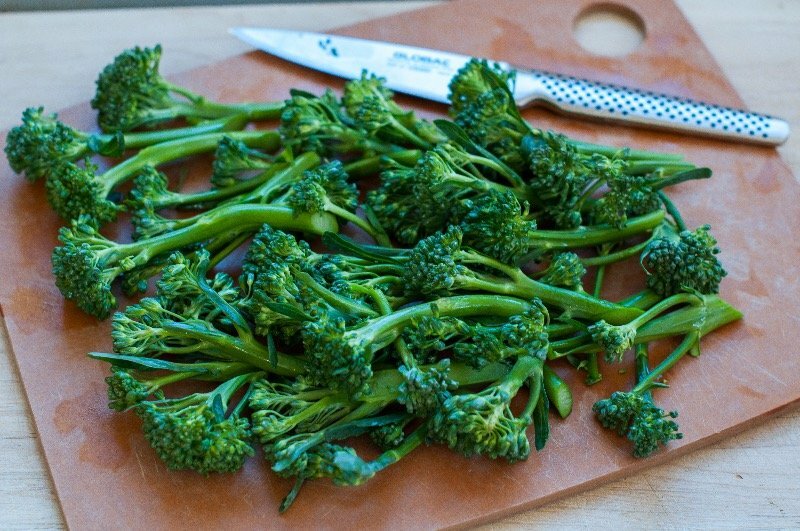 Some of its vitamins and minerals content include vitamin C, vitamin B complex, magnesium, iron, and potassium. Moreover, arrowroot is also free of gluten. One more amazing substitute for cornstarch is the tapioca flour, aside from it is also gluten free, it is vegan-friendly too. It may also be used as a thickener or binder for certain kinds of foods and recipes. As what we’ve said earlier cornstarch comes from corn, but does not have the similar nutritional content as the corn. This is due to the fact that cornstarch is processed, and all that is left is the starch. Helps remove strain. Since cornstarch absorbs moisture, it may be used in removing oil, blood, and food stains from clothes or furniture. You may also sue it as a natural cleaning agent. It effectively clean grease and other stains. Helps in preventing Jock itch and Athlete’s foot. These two conditions are due to the build-up of sweat in the groin area and in the shoes. 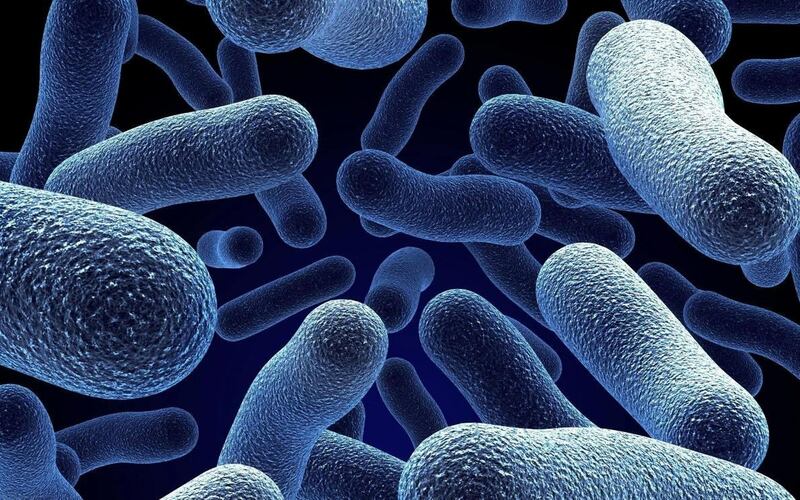 This may lead to the formation of certain types of molds, including fungi known as dermatophytes. 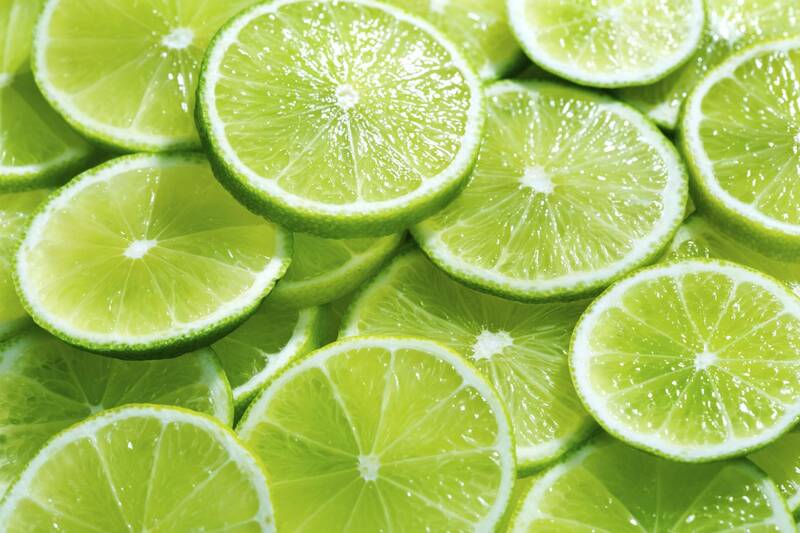 Helps in relieving skin irritation. 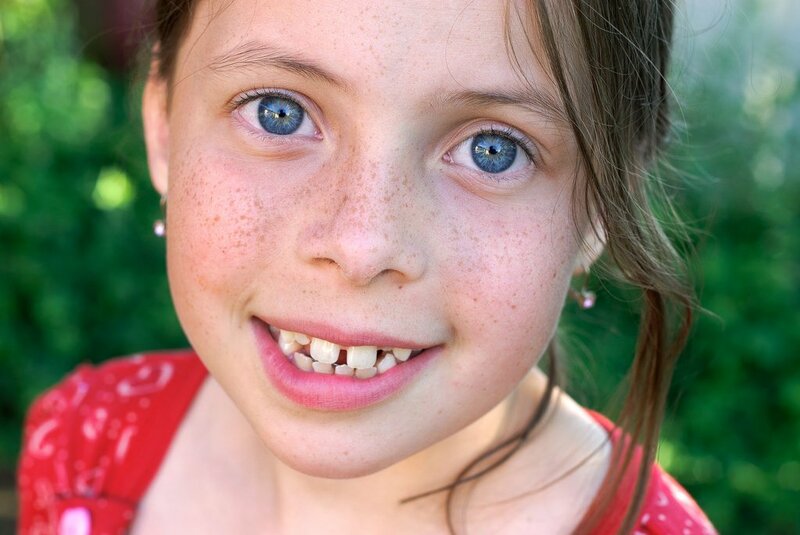 Cornstarch may help in soothing and relieving irritation. You may also use it on bug bites, sunburn, skin infections, diaper rash, chaffed areas, and many others. This is one of the best benefits of cornstarch, especially to those who experience skin irritation more frequently. Works as an anticaking agent. Cornstarch may absorb moisture, thus it may be used as an anti-caking agent. This just means that it can be added to dry foods in small amount for them to stay dry. Better thickener. The cornstarch is beneficial as a thickening agent in yogurts, gravies, tarts, pies, sauces, and various desserts. 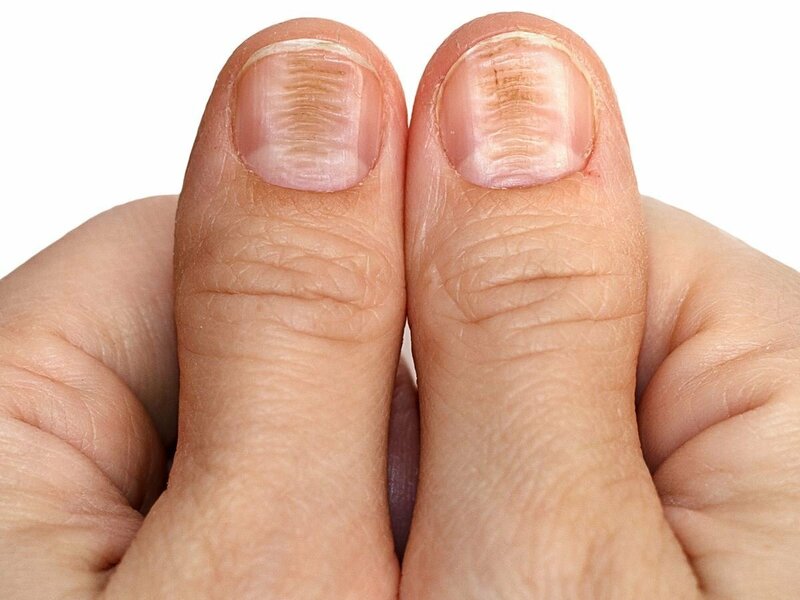 Home Remedies For Beriberi: Are These Beneficial? 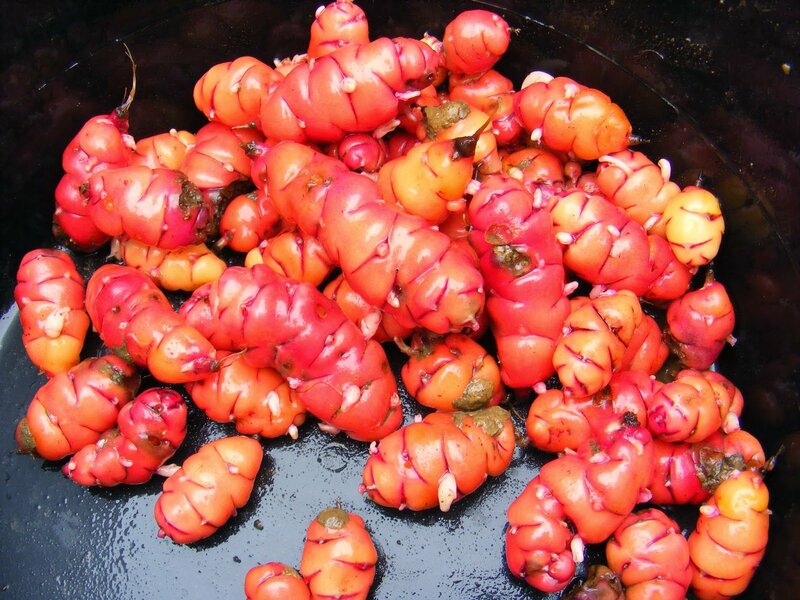 What Are The Greatest Health Benefits Of Oca Root?